Static Web Banner Ads will display in rotation with the same ad sizes in a column on the right of 40 + pages. Production of your ad is included in the cost of your ad. You will receive instructions for uploading the elements for your ad after your ad order is complete. 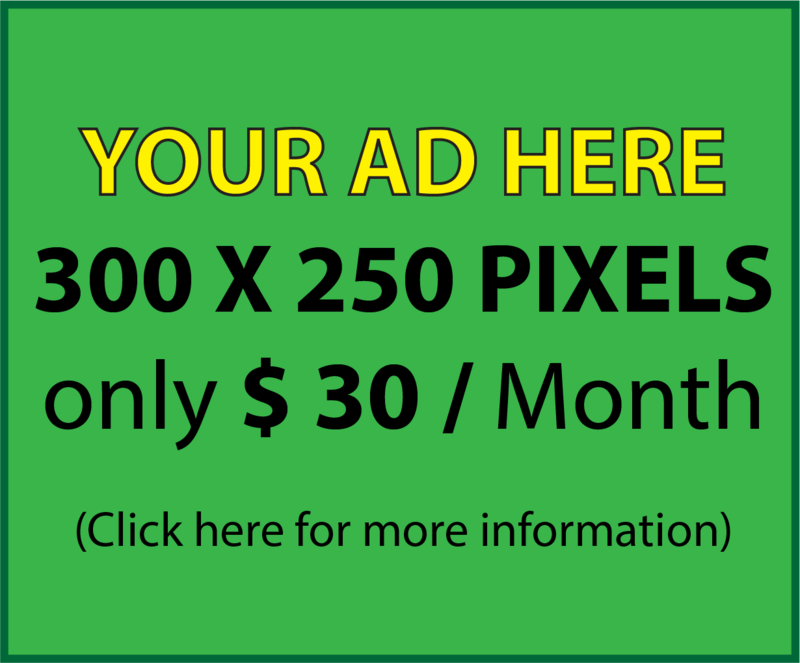 To order your Web Banner Ad please select one of the ad examples on the left.